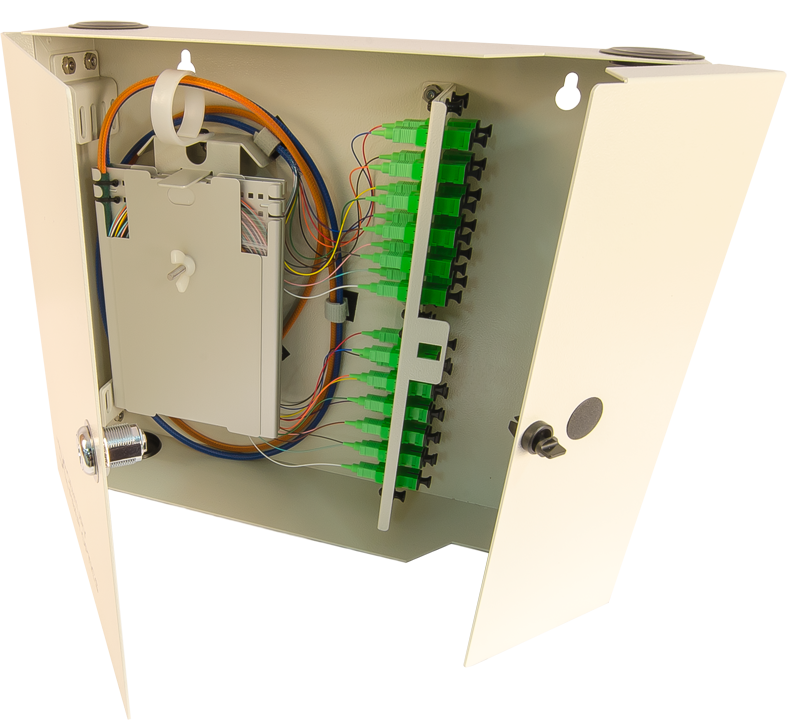 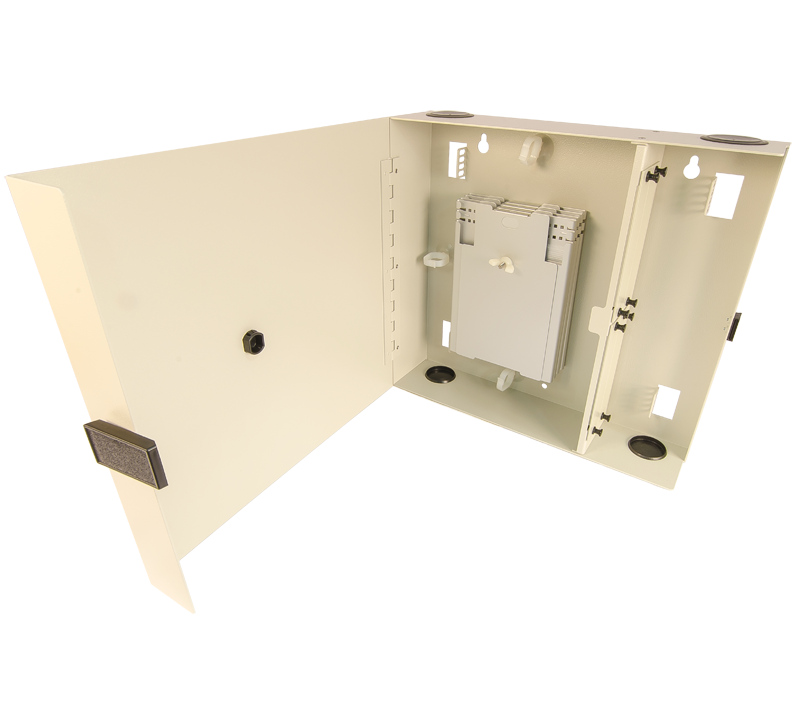 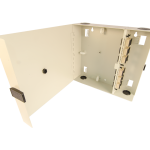 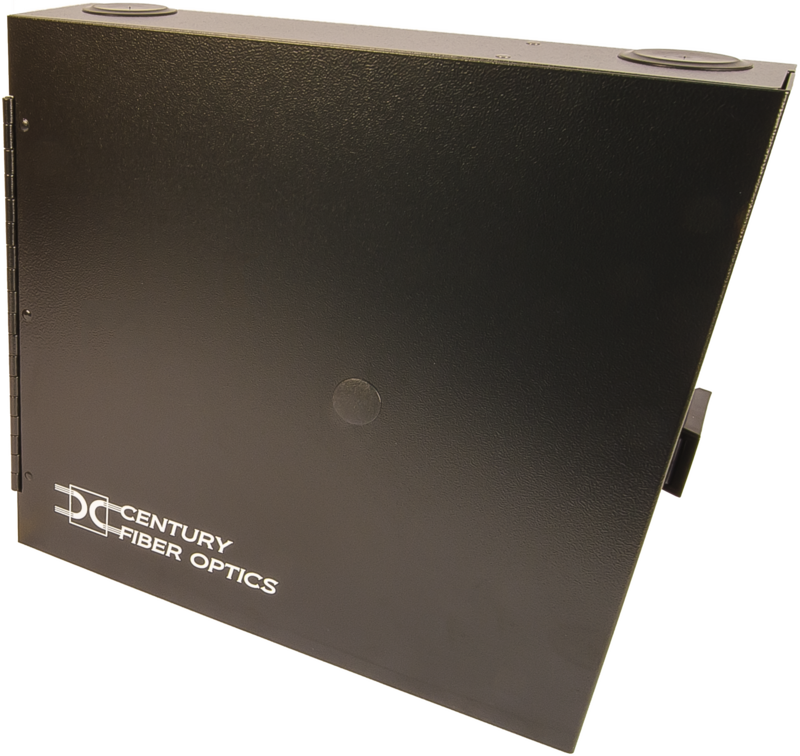 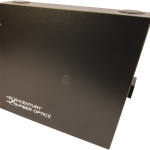 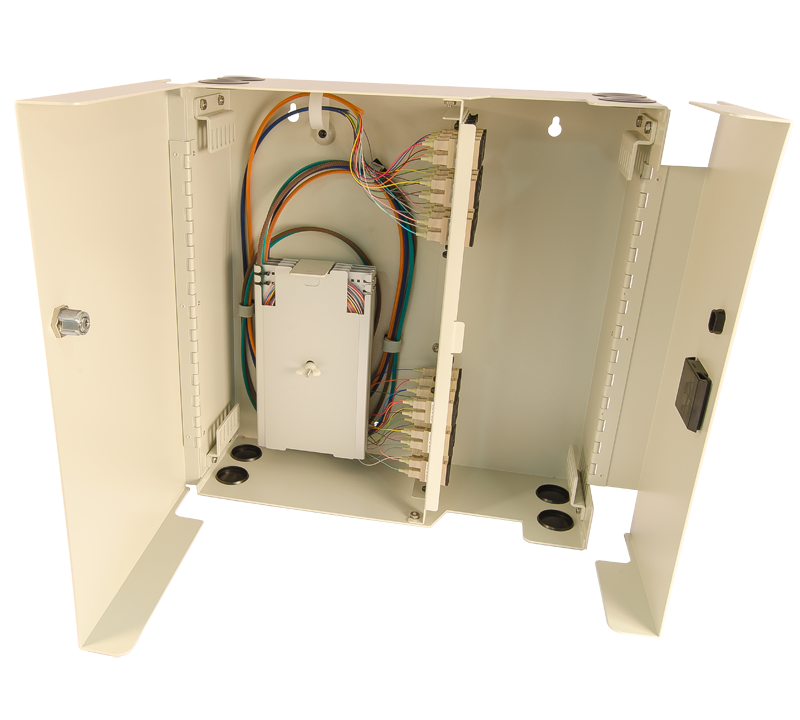 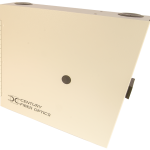 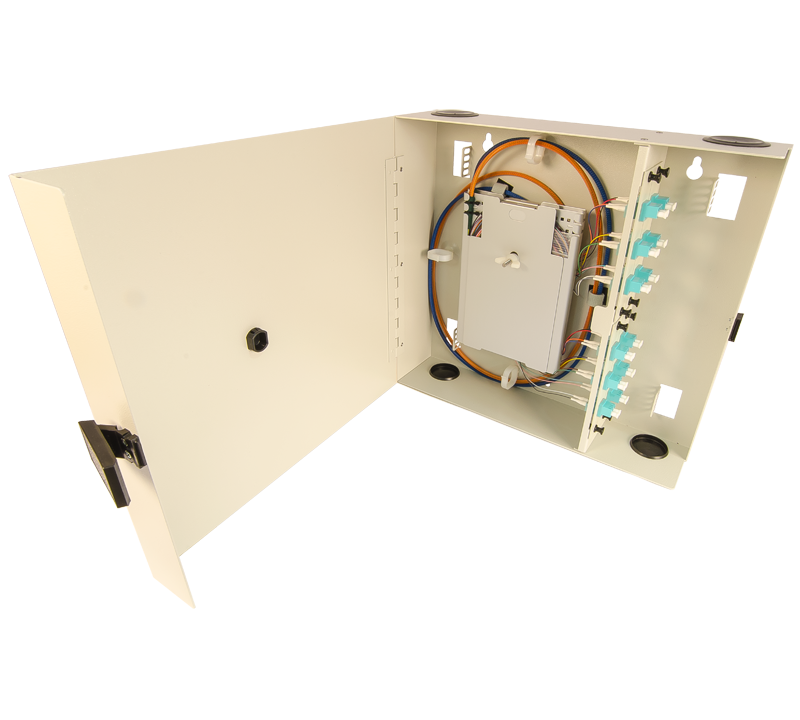 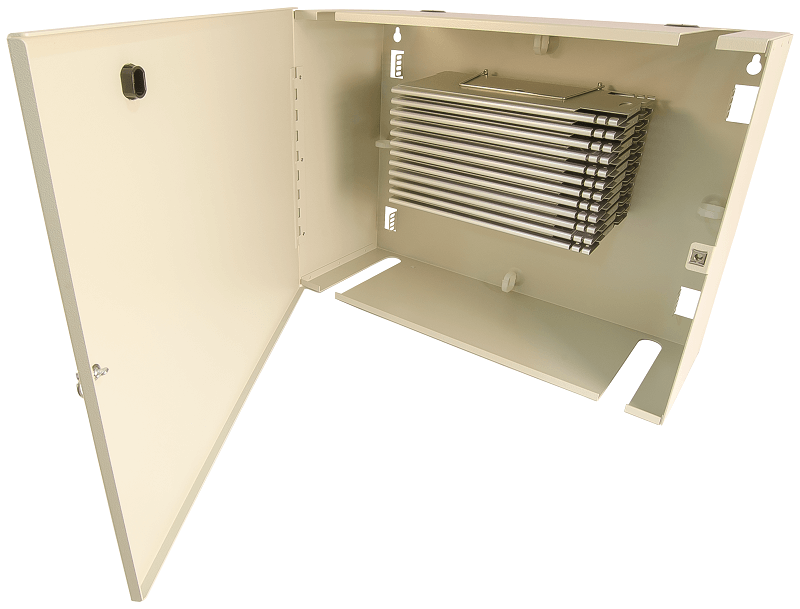 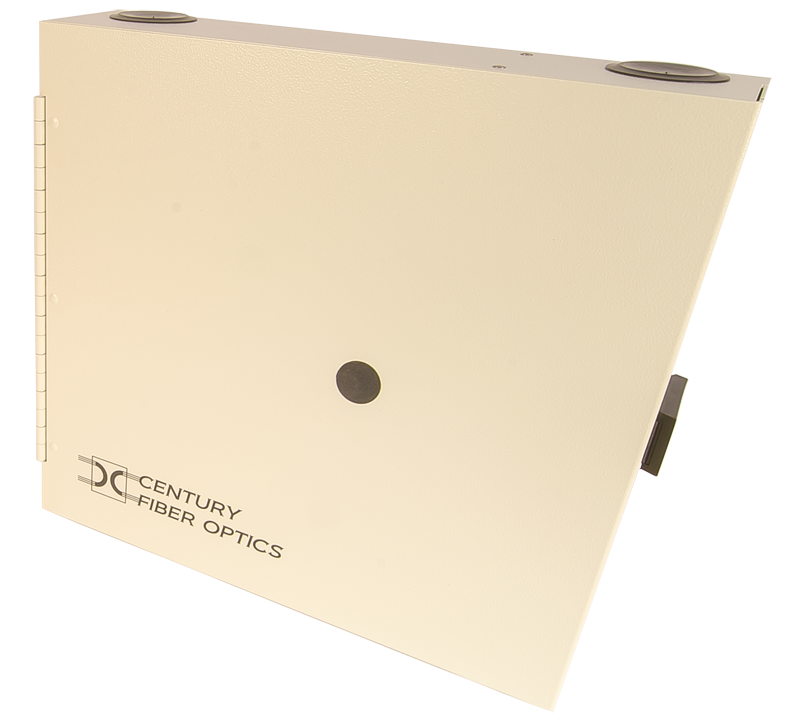 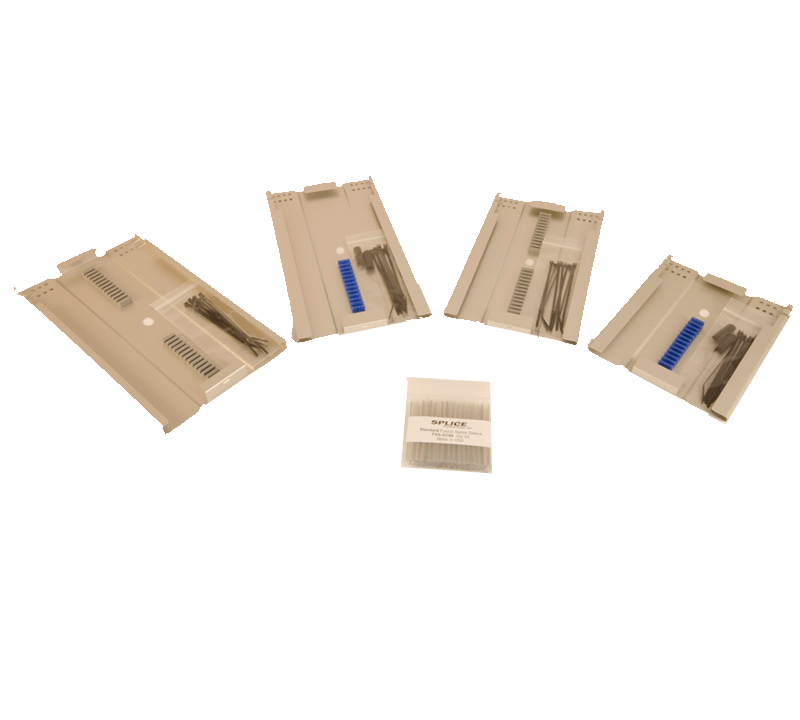 The Century Fiber Optic’s FIU cabinets offer an economical solution for smaller applications where wall-mounting is required. 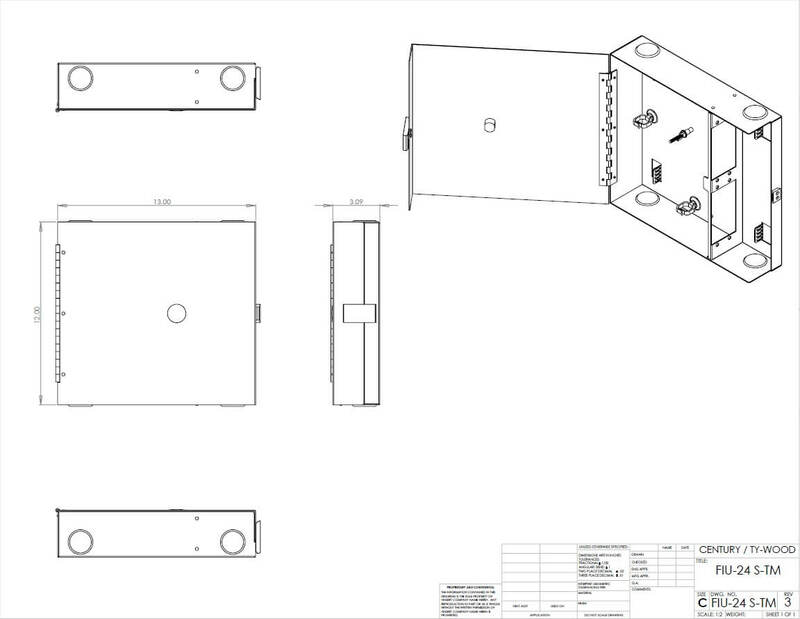 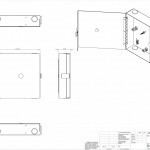 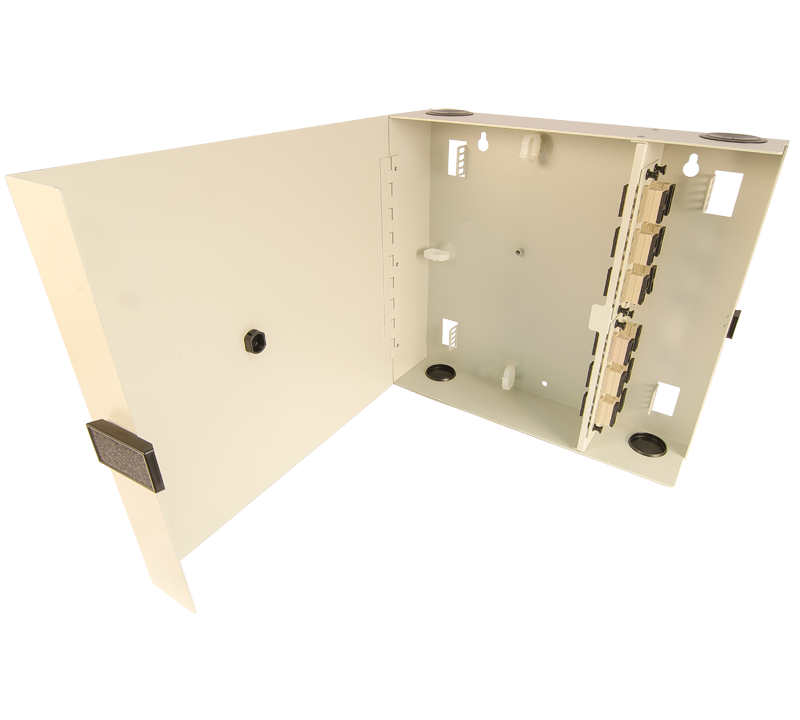 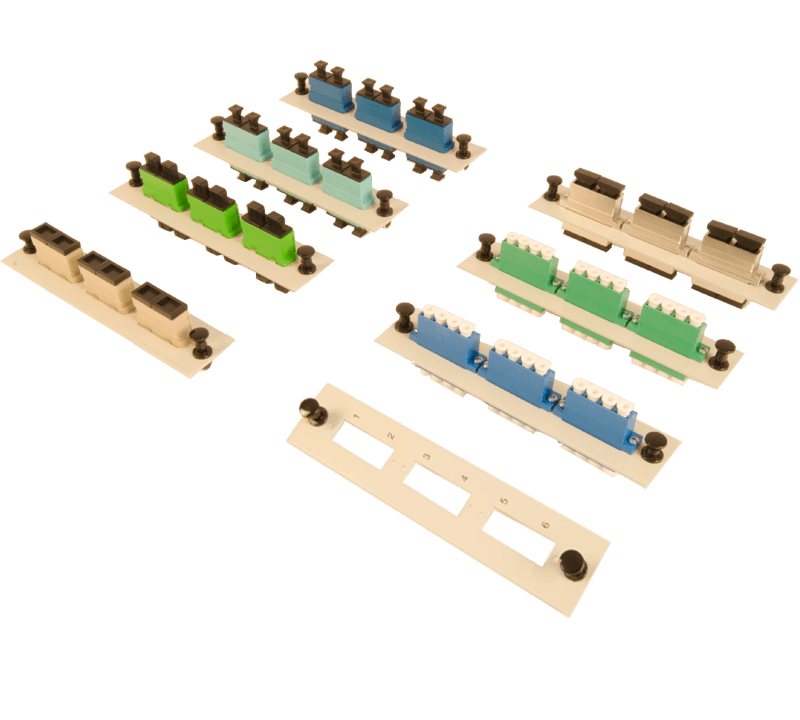 These cabinets provide customers with an easily expandable patch panel assembly where splicing of pigtails may or may not be required. 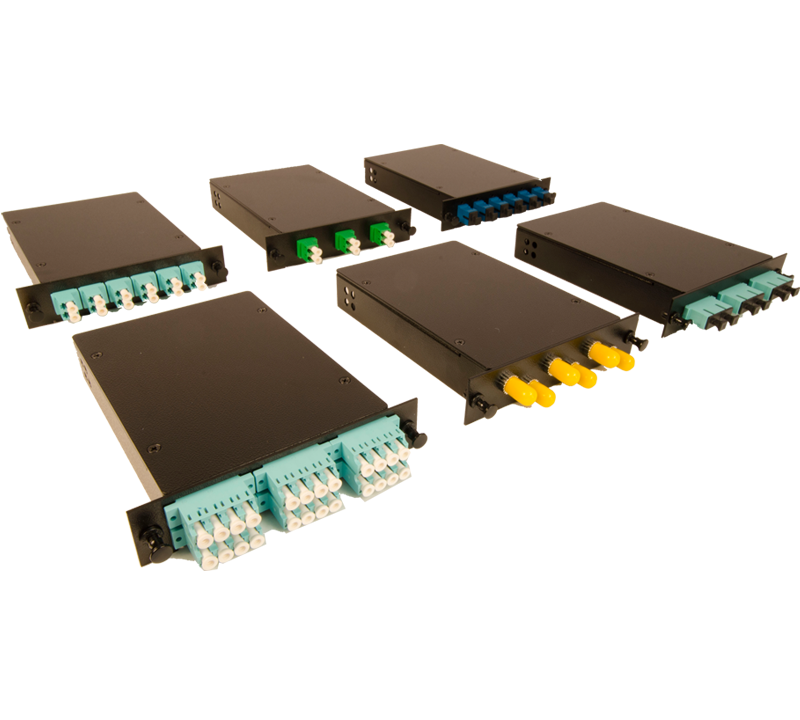 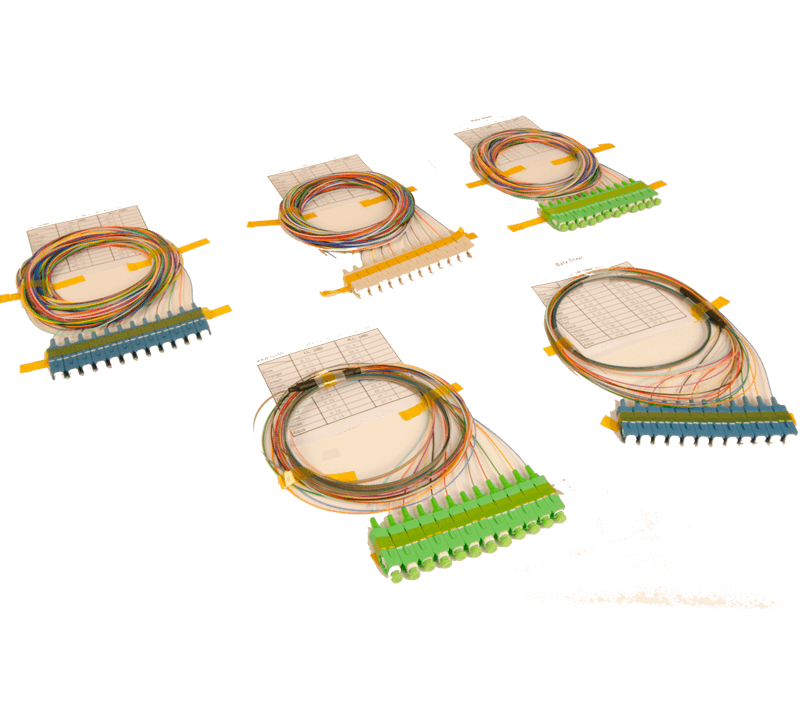 To increase fiber counts, the units are designed to be stacked together.